GET ready for the ride of your life, cheerleading fans, because CHEER 2016 is back, and we have a brand new partner – Grab, South-East Asia’s leading mobile e-hailing application! As the CHEER 2016 official transportation partner, Grab will be providing discounted rides to everyone who wants to get in on the cheerleading action at this year’s Finals, which will be taking place this Saturday, 8am to 6pm, at Tropicana City Mall, Petaling Jaya. Grab has always been supportive of local public events such as sports competitions or concerts, especially since they know just how much of a hassle transport and parking can be at big events. “Many of our Grabbers (Grab users) are fans of one sport or another,” said Grab Malaysia country manager Jaygan Fu. “We know that events like CHEER garner a lot of interest, so traffic and parking may be a hassle. 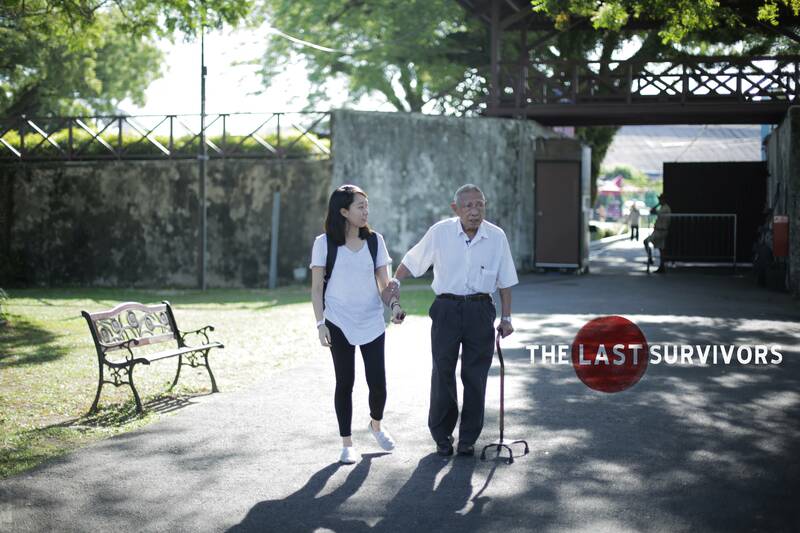 Over the last few years, Grab has gone from a local start-up to a regional transportation giant, a journey which Fu said was driven by the same values he sees among Malaysian cheerleading community. 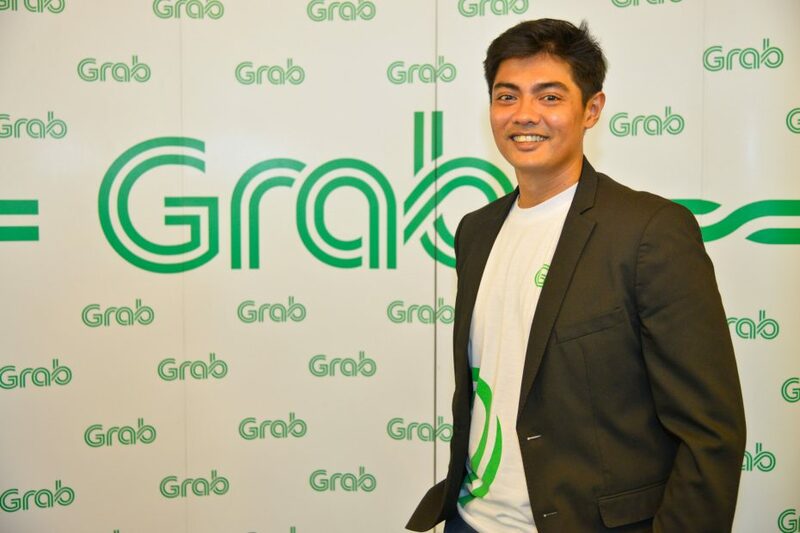 According to Fu, CHEER’s collaboration with Grab serves not only to provide a safe and convenient transportation option to the teams’ supporters, but also to encourage more people to support CHEER. “Cheerleaders go through gruelling training in order to compete, and it would be very encouraging for them to have schools, friends and families there to cheer them on,” he said. Find out how you can get RM10 off your Grab ride at rage.com.my/cheer!